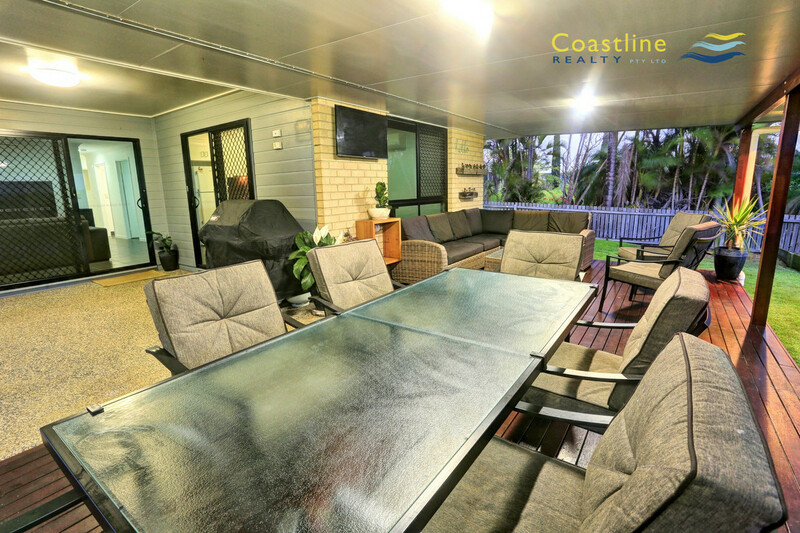 | COMPLETE COASTAL PACKAGE – BUSH AND BEACH! 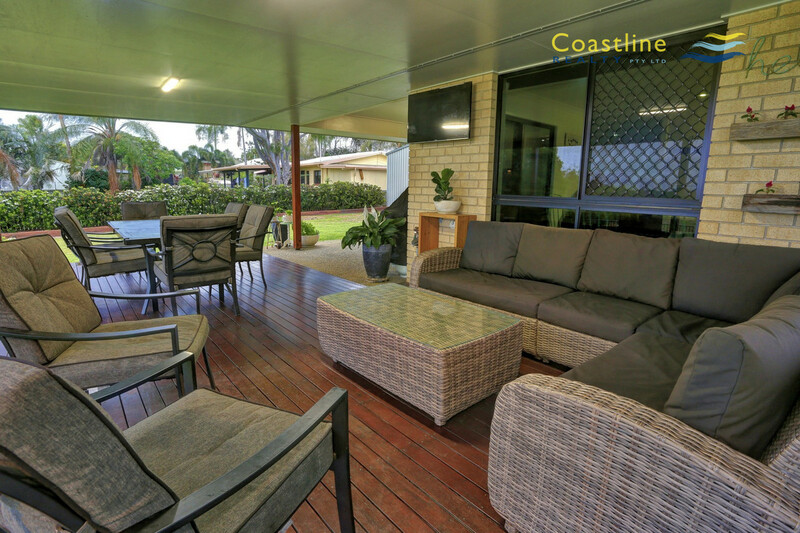 COMPLETE COASTAL PACKAGE – BUSH AND BEACH! 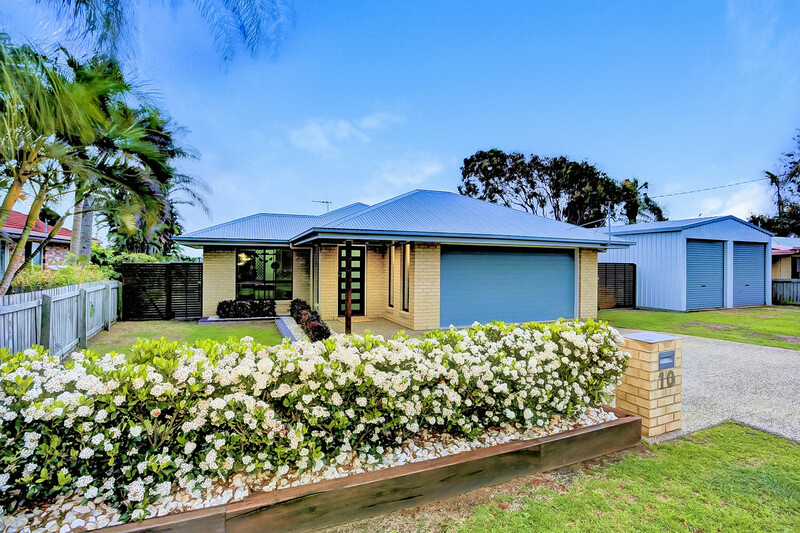 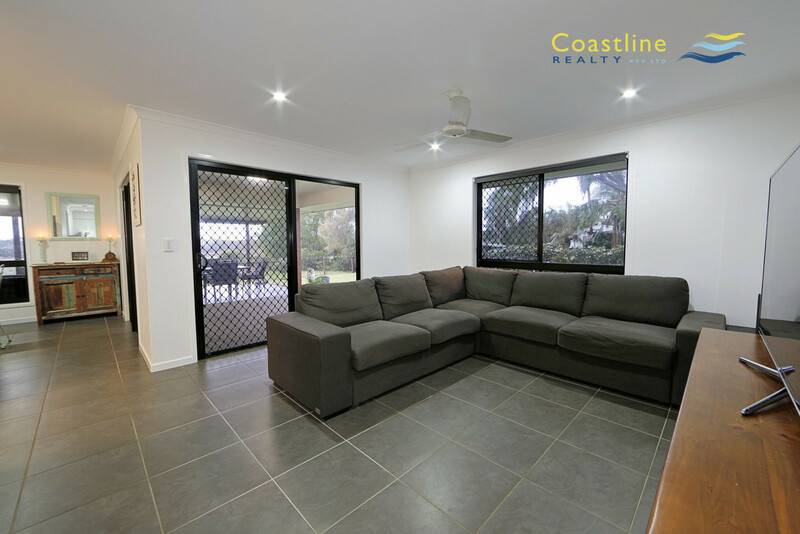 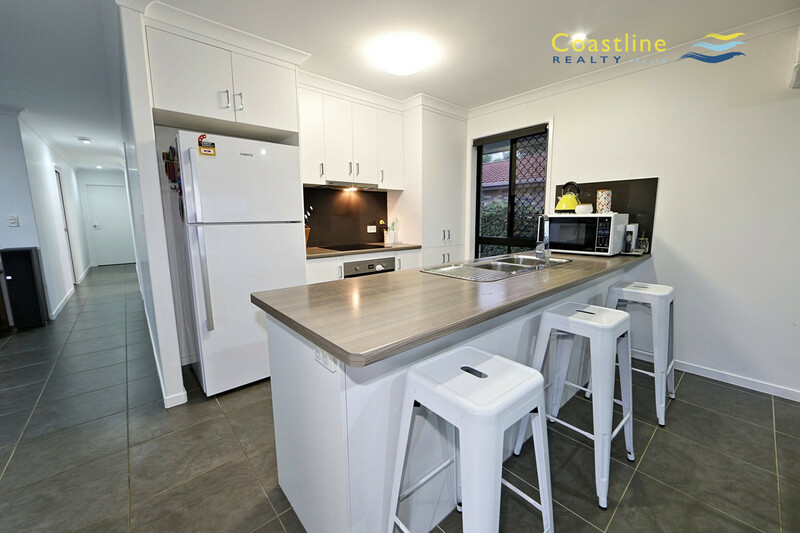 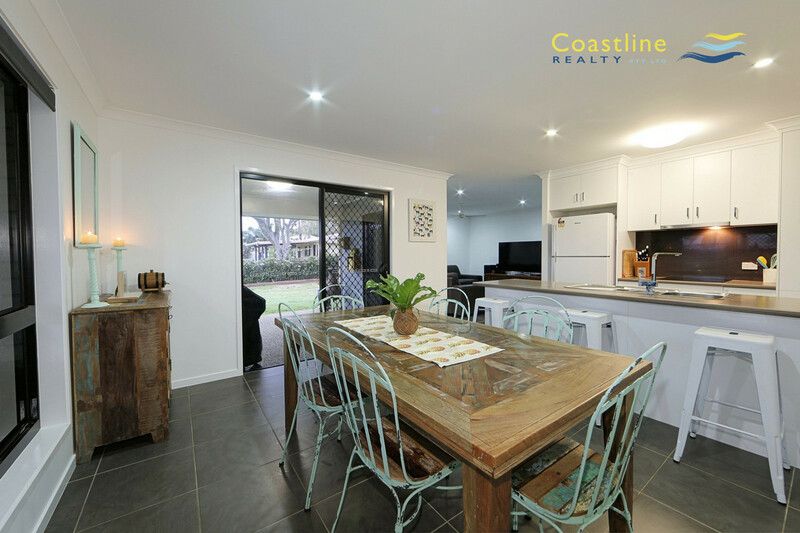 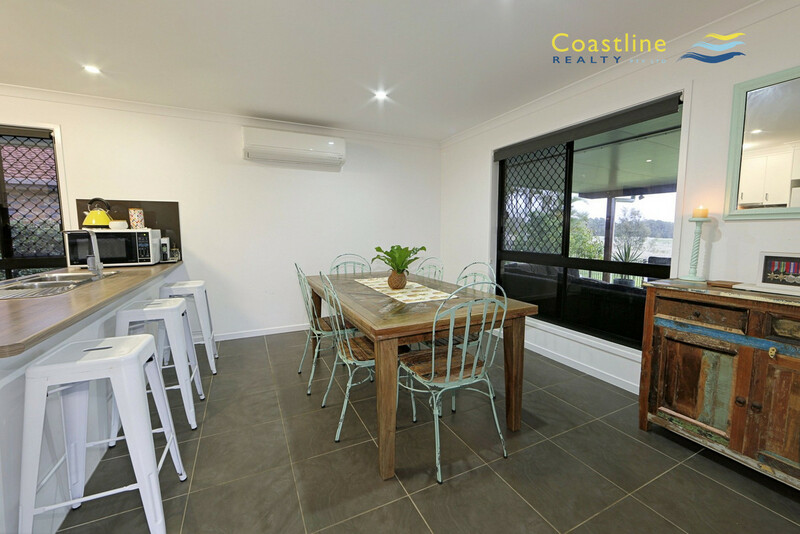 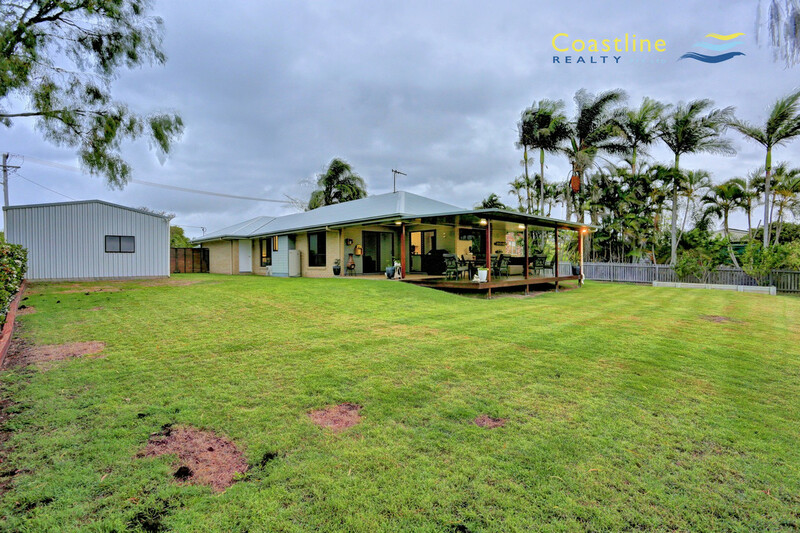 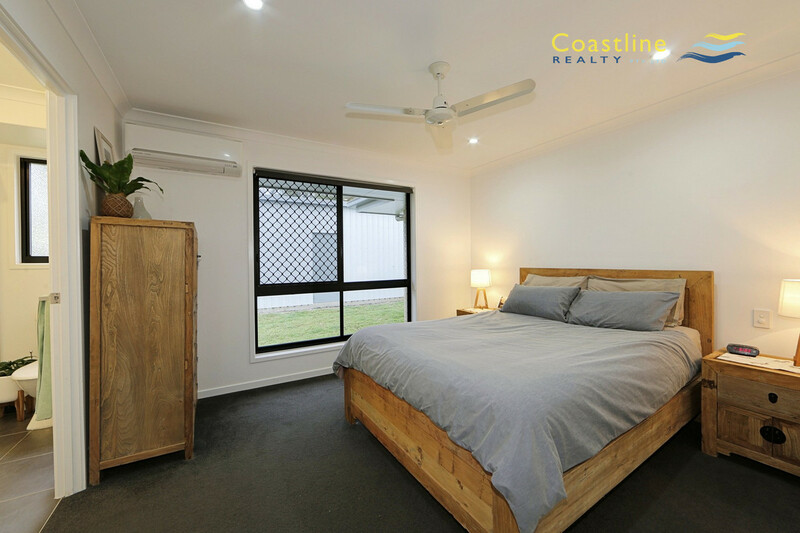 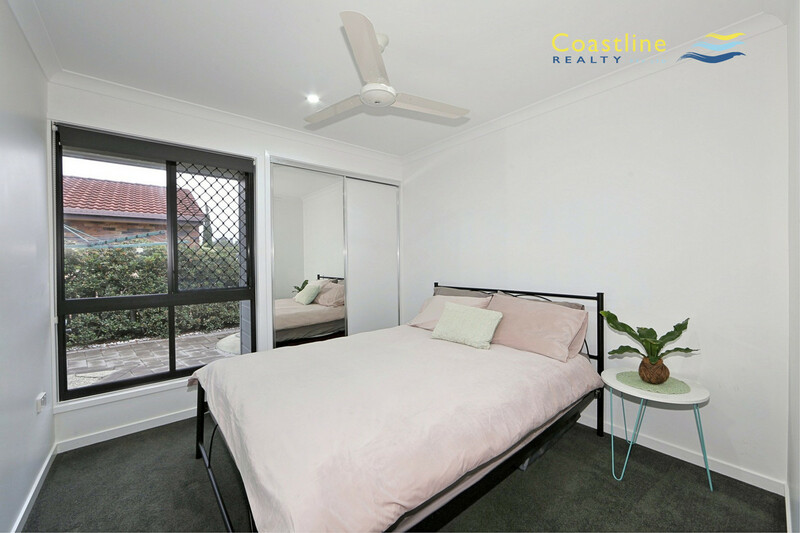 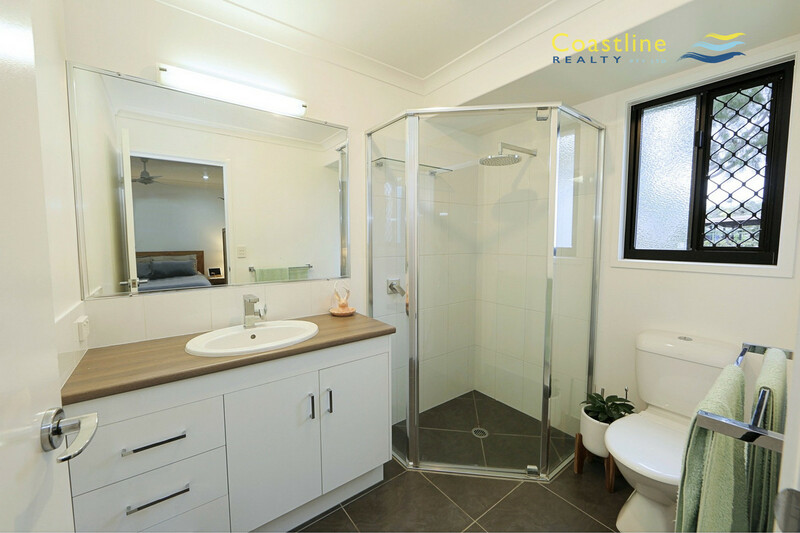 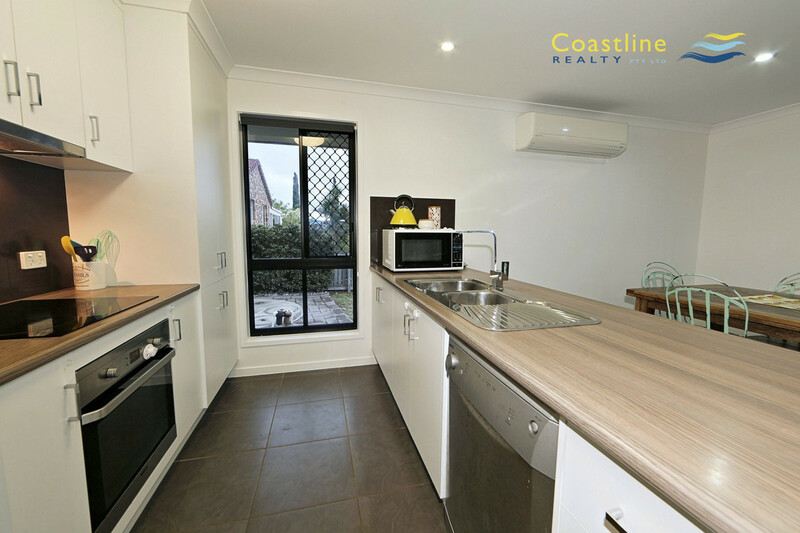 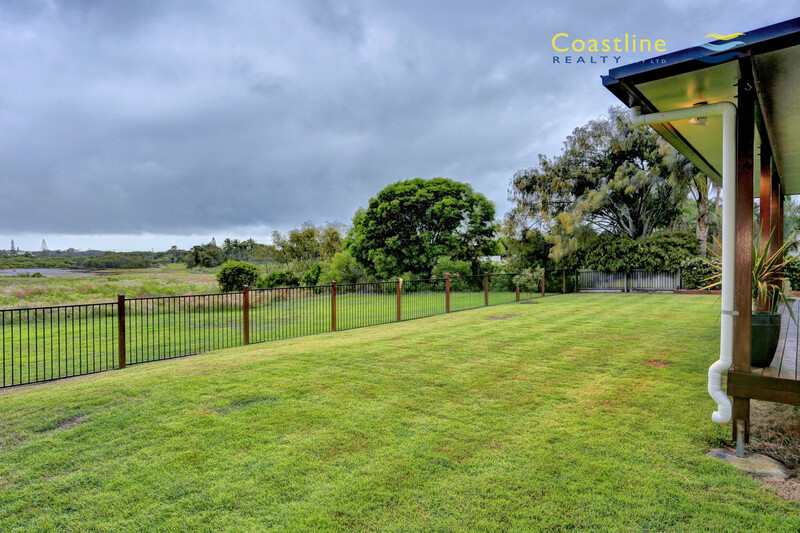 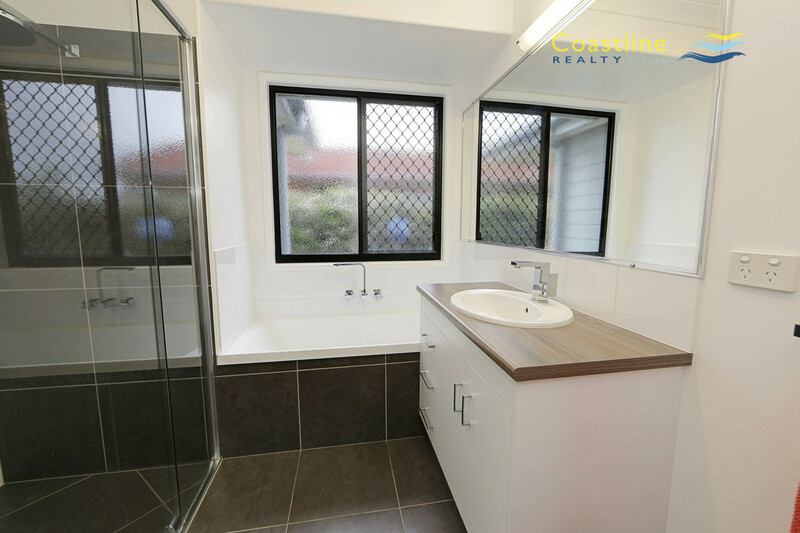 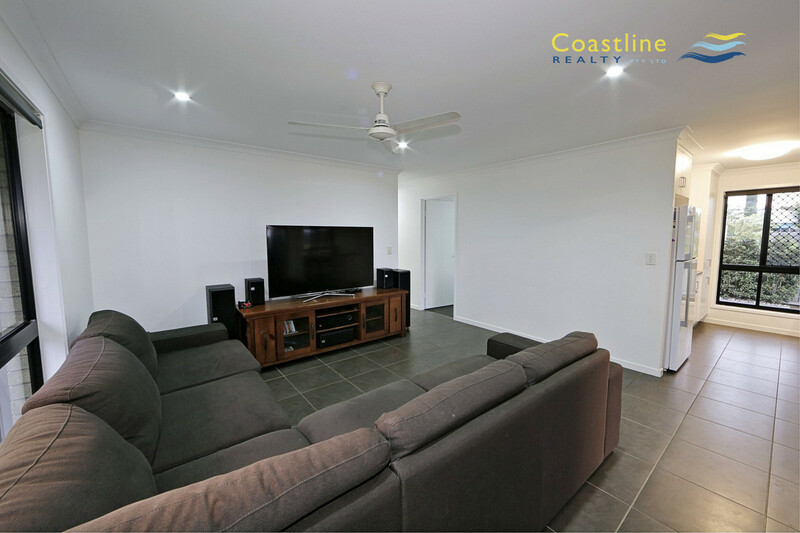 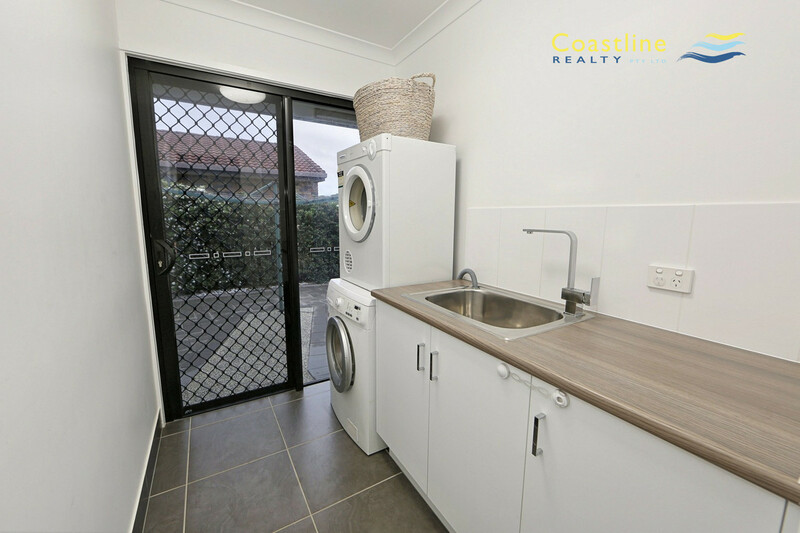 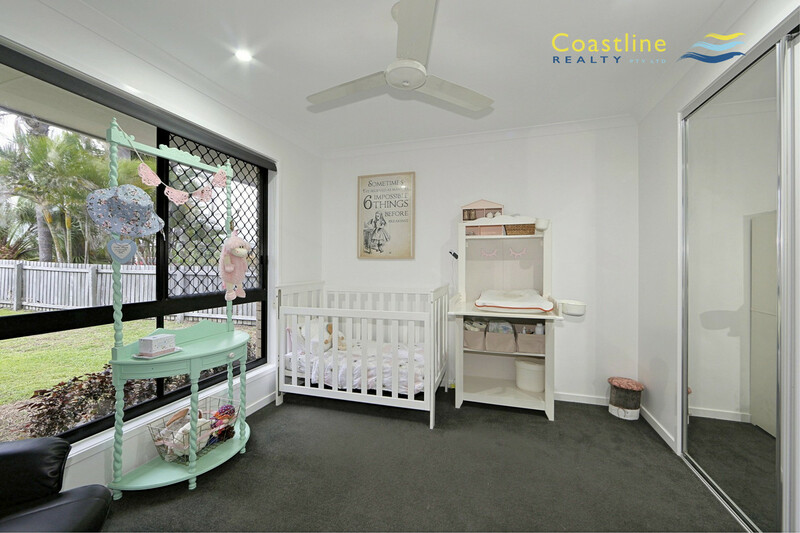 The complete package for the retiree or young family offering a neat, modern home with natural bushland reserve views at the back door and only a short walk to the water! 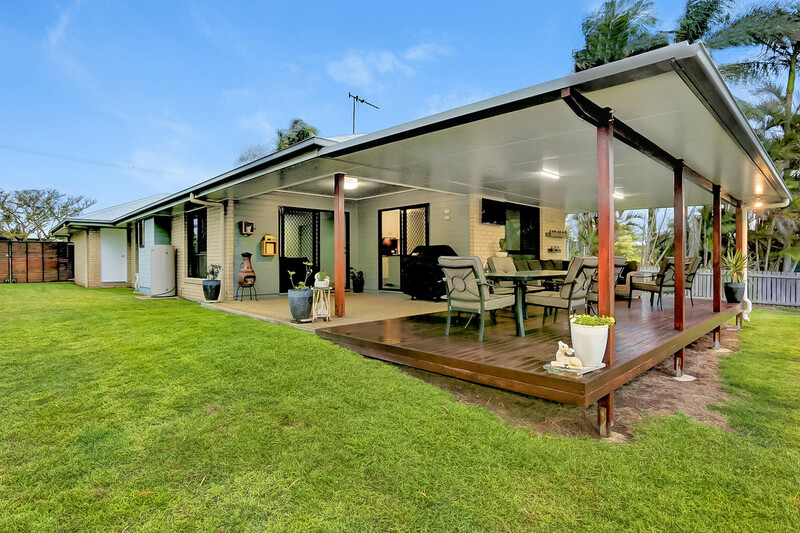 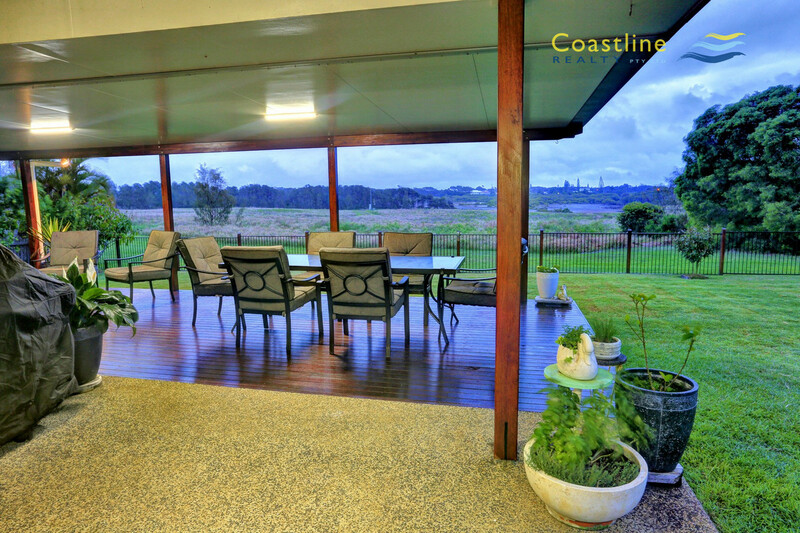 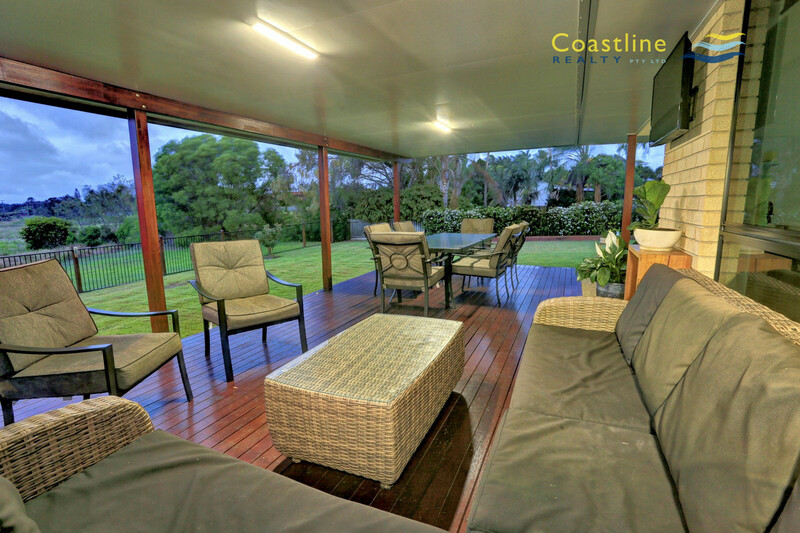 Capturing our coastal lifestyle perfectly with a high clearance shed for the van/boat and a large entertainers deck to enjoy the great outdoors. 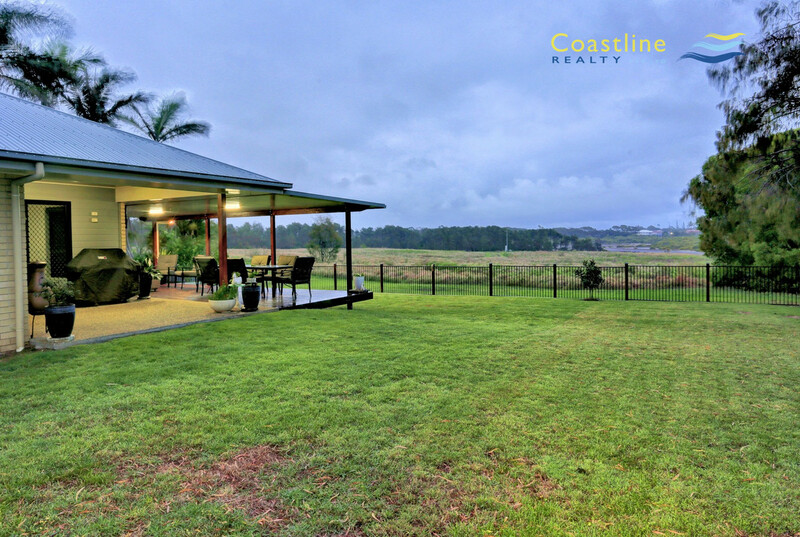 Treat yourself to the best of both worlds and enjoy the bush and beach along the Coral Coast. 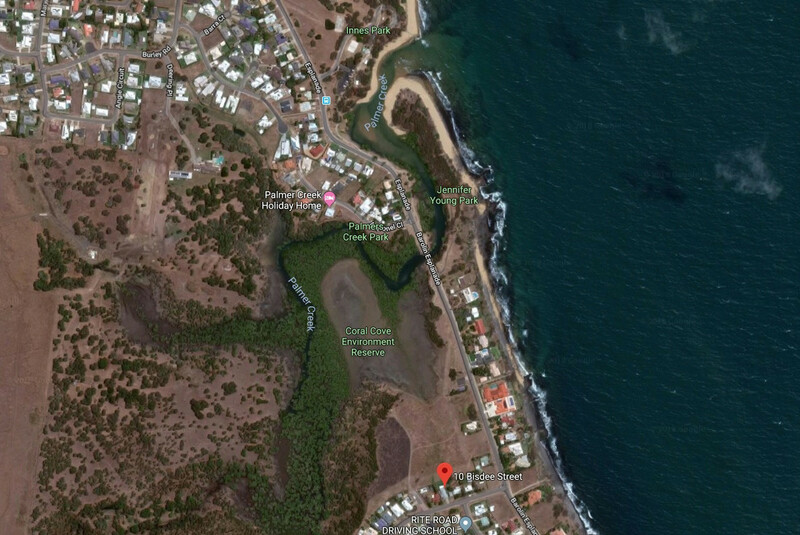 Walking/bike paths extend along the esplanade connecting from the Coral Cove Golf Club through to the Innes Park beach and parklands. 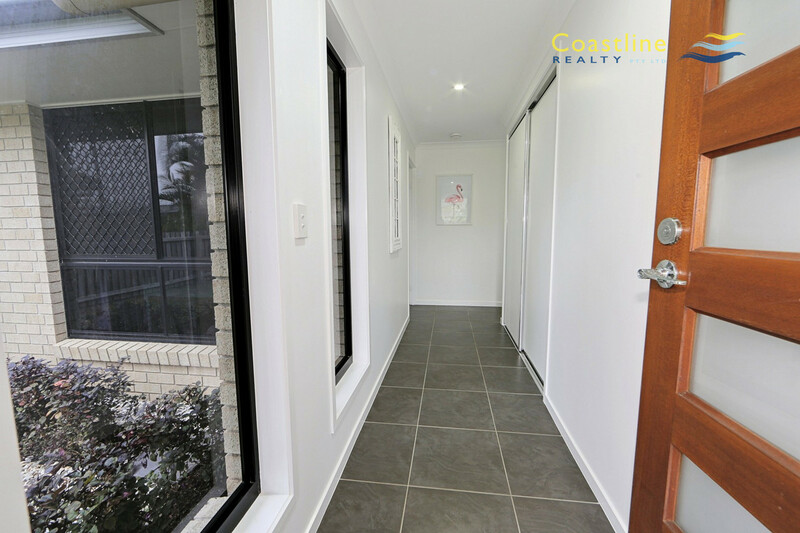 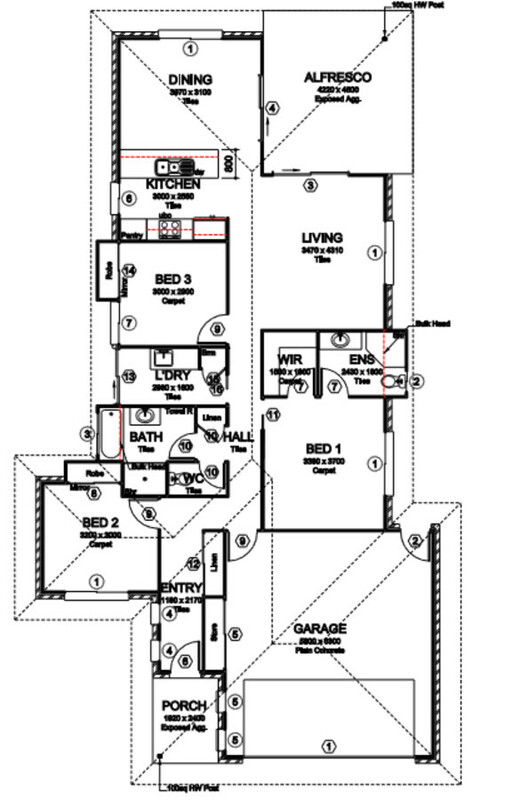 If you can picture yourself enjoying this home and lifestyle, do not hesitate to contact us for your private inspection!